Learn More! Check out how we ship and who we use! Give us a call! We provide logistics for most of our fresh and frozen products across Canada. 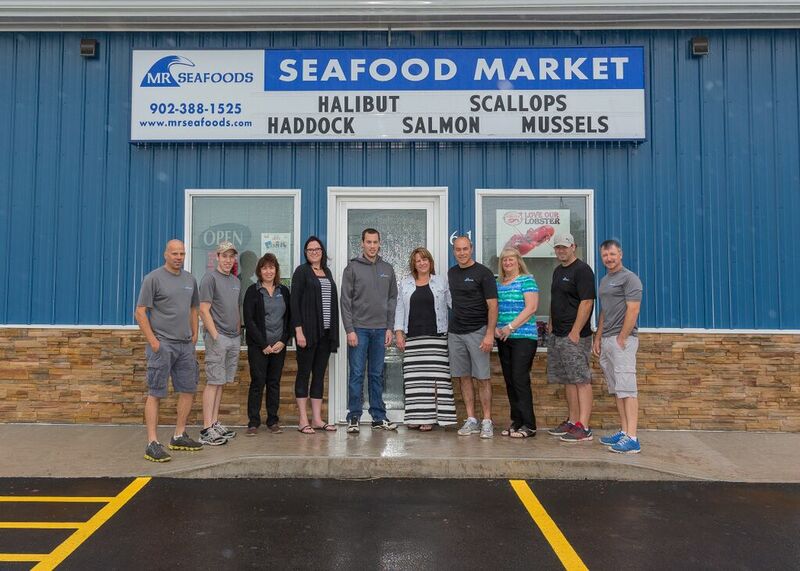 We use the best services to get our seafood to you, such as Air Canada Cargo, Midland Transport and Maritime Bus. If you have another preferred logistic company, feel free to let us know and we will do our best to accommodate the request. Please contact us at least one or two days before you need our product so we can prepare and conveniently ship our high quality seafood to you. We freshly cook lobster throughout the day! We receive fresh product daily from local producers! We sell Haddock, Hake, Cod, Sole and other fresh ground fish. We sell Salmon Sides, Salmon Tails and Salmon 5oz Portions.